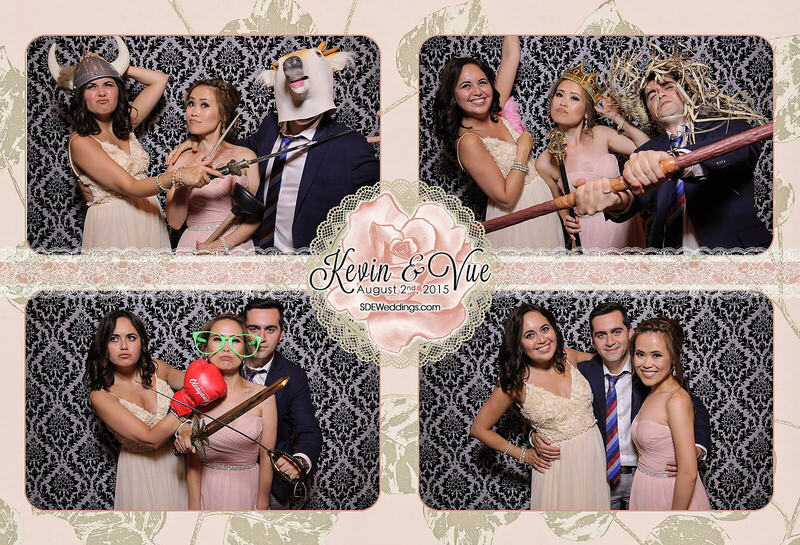 Stories of a first-love blossoming into a beautiful and lifelong love between two kindred spirits is perhaps one of the most touching and emotional storylines to capture for us here at SDE Weddings, Toronto’s premier wedding videography, cinematography and photo-booth group. The thought of a destined dream, of your very first time falling in love, having the opportunity to realize such a love, and having these dreams from a young age come true years later in an abundantly beautiful wedding day is a story that’s irrevocably heartwarming, undeniably captivating, and one that stirs the hearts of anyone who’s ever felt such thrilling an experience as young love in full bloom. So for our videographers and cinematographers, working with Tatiana & Clayton on their dream-come-true wedding day earlier this summer on a beautiful summer season wedding on June 17th, 2017 with a gorgeous wedding day ceremony and celebration held at the ever-breathtaking Ancaster Mill, among one of the most favoured wedding day destinations for film and footage for our videographers and cinematographers. Tatiana & Clayton, a fascinating couple of young professionals, had met during elementary school, and officially became a couple at the age of fifteen during their high school years. And through the years since then, they’ve been together through thick and thin, the highs and the lows. Now in the prime of their lives, they’re finally tying the knot in a beautiful wedding ceremony captured and documented by our videographers and cinematographers, on a day that would serve to usher in the next stage of their already well-established lives together. With a spotless summer sky and a captivating countryside getaway location just a stone’s throw away from Toronto to serve as centre stage for their wedding day performance, Tatiana & Clayton were on cloud nine all throughout their special day. And with our videographers and cinematographers following their trail from the earliest morning moments to the late hours of the night, not a single priceless memory was lost from our lenses. So join us as we revisit our magnificent once-in-a-lifetime wedding day experience with Tatiana & Clayton, and witness just how perfect the tides of destiny draws two people in perfect harmony. 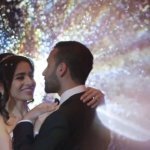 “Dreams do come true” is a sentiment that’s certainly shared by us here at SDE Weddings, Toronto’s premier wedding videography, cinematography and photo booth group. And one particular story of a dream that’s sincerely made itself come to life is that of Katie & Mike, a wonderfully spirited couple who held their truly timeless wedding day just this past year on a bright late-summer day on August 21st, 2015 at a favorite venue of our videographers and cinematographers, Hamilton’s very own Ancaster Mill. With Katie a nurse and Mike a doctor, it’s no surprise that such a perfect pair would have an undoubtedly “healthy” relationship! 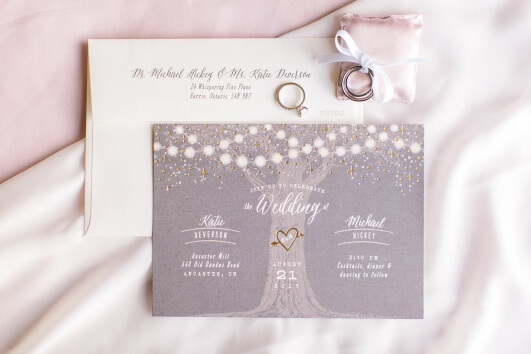 No matter which way you’d slice it, Katie & Mike would seal-the-deal with an unmistakably magical wedding day that would leave anyone breathless. But don’t take our word for it, scroll further for a glimpse inside Katie & Mike’s wedding day through our specially crafted highlight reel, and learn more about the wonderful time our videographers and cinematographers had working with Katie & Mike on the first day of their future lives together. 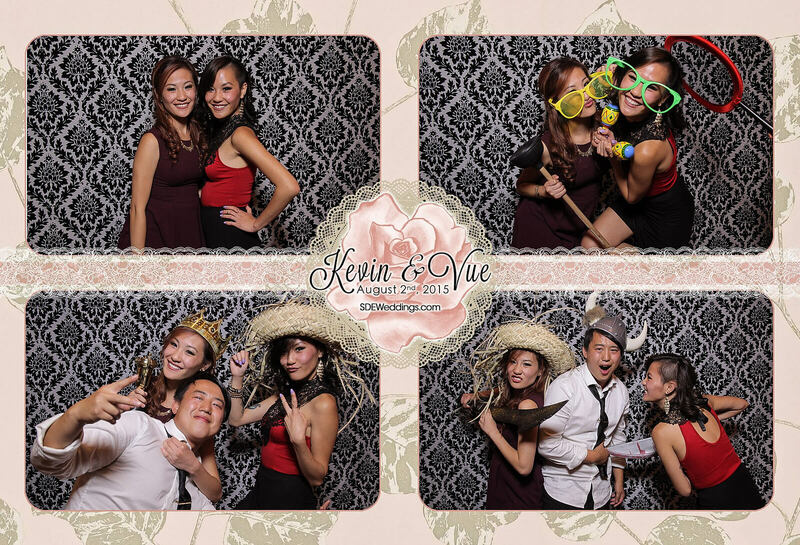 What an elegant wedding Vue and Kevin shared on August 2nd, 2015 at the Carmen’s Banquet Centre, a luxurious venue recognized for its chic design and romantic atmosphere. 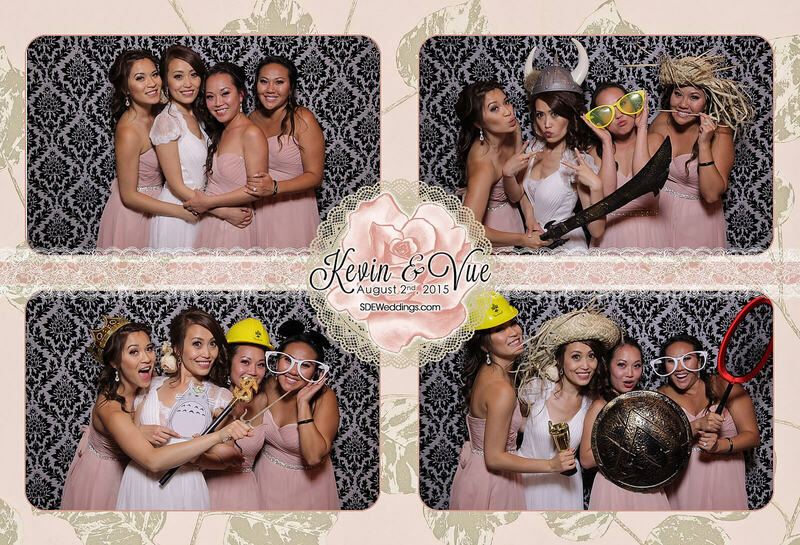 With beautifully draped ceilings and golden chandeliers, we at SDE Weddings, Toronto’s premier wedding videography, cinematography and photo booth company, specifically customized our photo booth print designs to match the warm feel of the wedding. 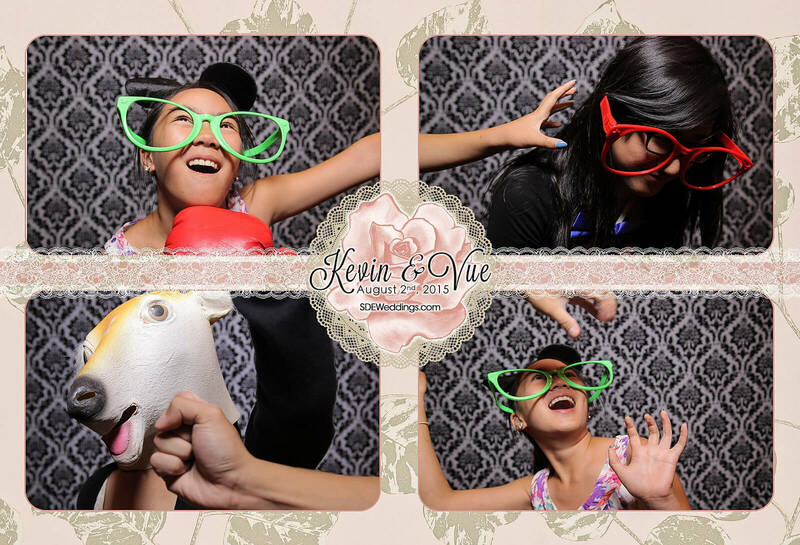 In addition, we provided a large selection of silly props for loving guests of Vue and Kevin to have fun with and enjoy. 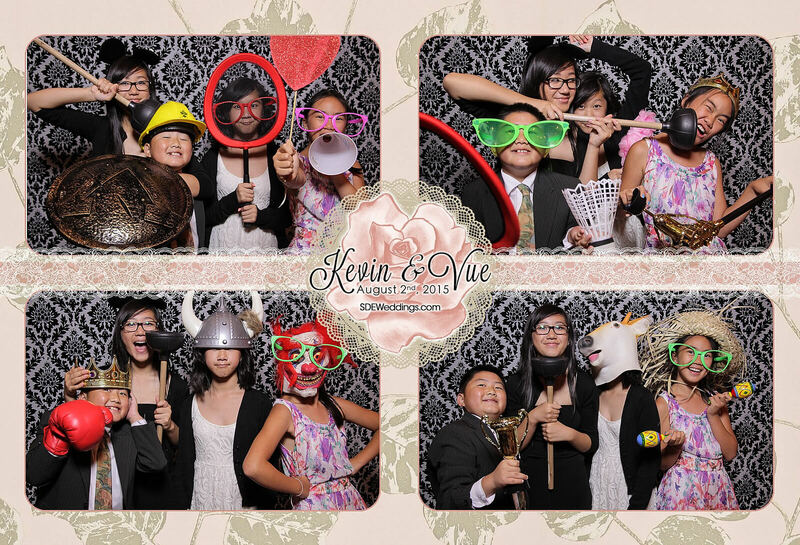 Scroll down to see more of Vue and Kevin’s special day! A childhood dream coming to fruition is one of the most amazing things to have happen to anyone in their lives. Waiting throughout your life for your dream to come true, only for the moment to finally come, is an unbelievable feeling. 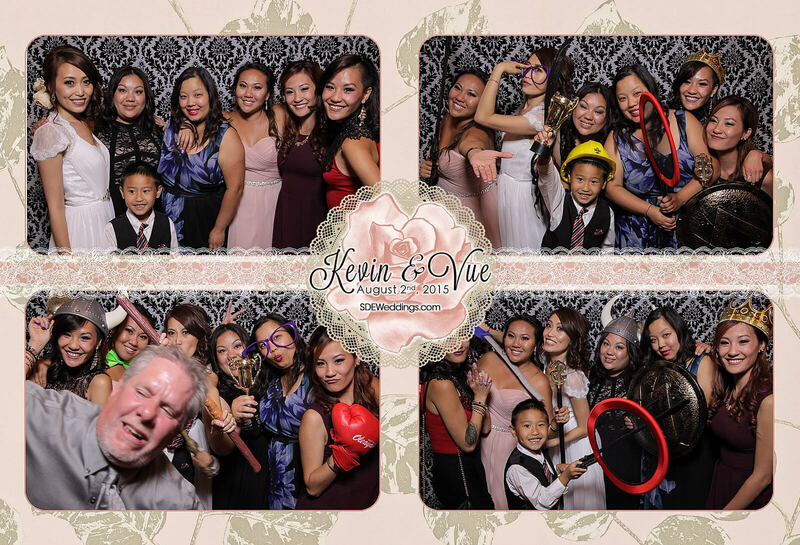 That’s why for us here at SDE Weddings, Toronto’s premier wedding videography, cinematography and photobooth group, not only are we aware of how unbelievable such a sentiment could be, but how significant it is to make such precious memories unforgettable. 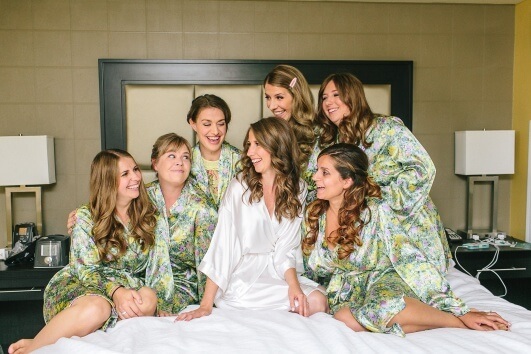 Thus we recall our work with Sara & Mark, on their – as stated – truly unforgettable wedding day, set in the summer season on a sun-soaked July 18th, 2015 with a solemn ceremony held at St. Stainslaus Kostka Polish Catholic Parish in Hamilton, and a stellar celebration afterwards at the gorgeous Winona Vine Estates. A first time venue for our videographers and cinematographers, with the wedding festivities taking place in a gorgeous getaway setting situated at the heart of the countryside, just southeast of Stony Creek. Scroll further to learn more about Sara & Mark’s wedding day dream come true, an exclusive peek at our trademark Same-Day-Edit for the newlyweds, and much more about our videographers’ and cinematographers’ favorite scenes from Sara & Mark’s very special day. 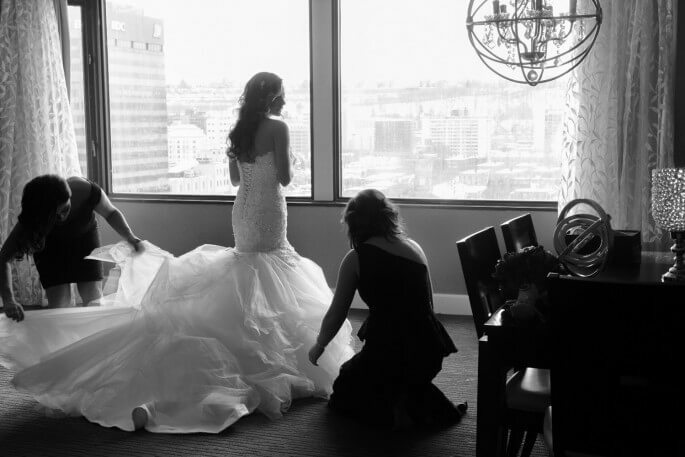 A wedding is a celebration to cement the love of two in an union fit for a lifetime, and we at SDE Weddings know how unbelievably special such a day is for everyone involved. 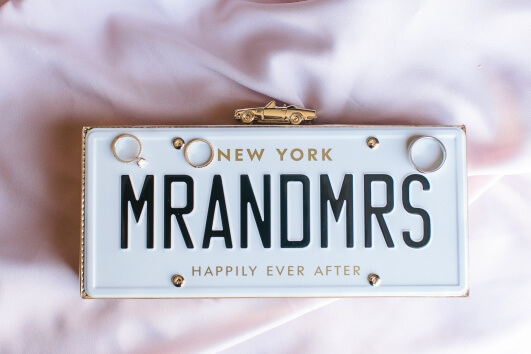 This sentiment rang especially true for the wedding of Thuy and Long Nguyen, a Vietnamese wedding couple who’ve been together and known each other for an especially long time. A sentimental and rather ordinary meeting was the start of the story for the two, when they simply met through mutual acquaintances at a trip to Canada’s Wonderland, just north of Toronto, the premier amusement park of Canada. The two hit it off immediately, and in retrospect, it was no ‘wonder’ at all how these two made it together this far. The wedding proper was held in Hamilton on September 28, 2013, and the wedding reception afterwards in Brampton, just southwest of Toronto. A particularly long trek for those familiar with Southern Ontario’s geography, but such trivialities as travel were not in the minds of our Toronto wedding cinematographers and videographers when they accompanied the couple and their families all throughout the day. 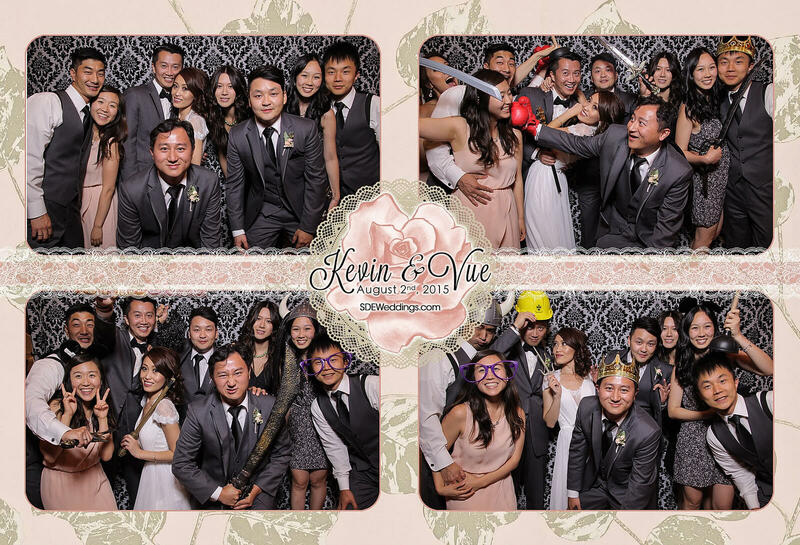 Such a special touch is a testament to our dedication to make the wedding day indeed the most memorable day in one’s life, and we hope that Thuy and Long share the same feeling. First and foremost, Jacqueline & Shane were a very laid back couple and they were a pleasure to work with. They were both very easy going and were very comfortable in front of our cameras when we were videographing them throughout the day. Here is the wedding highlight video that we made for Jacqueline and Shane’s wedding that took place in Hamilton. 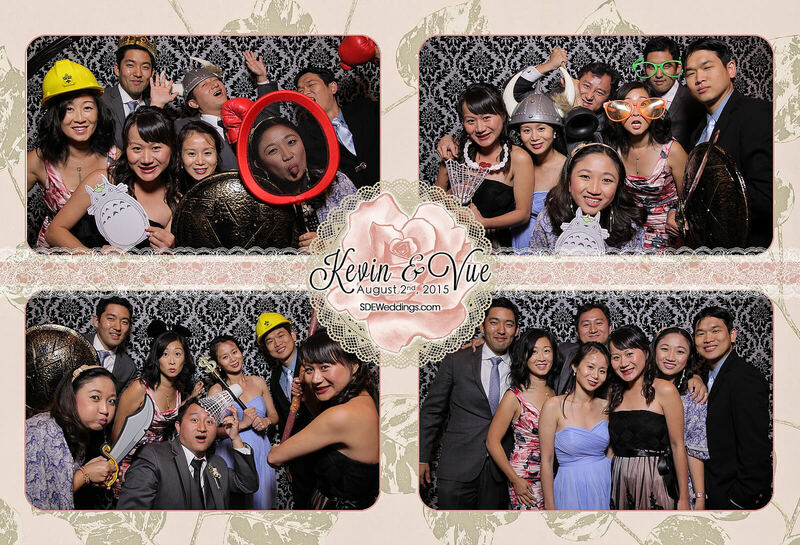 On Friday, October 11, we traveled to Hamilton for the third time this year to videograph Jacqueline & Shane’s wedding. We started at 10:30AM in the morning and our team arrived separately at Hamilton & Stoney Creek to film Jacqueline & Shane getting ready in the morning. The weather was perfect and the sunlight looked amazing reflecting on the country scenery. As per our suggestion, Jacqueline & Shane decided to exchange wedding gifts to each other in the morning. 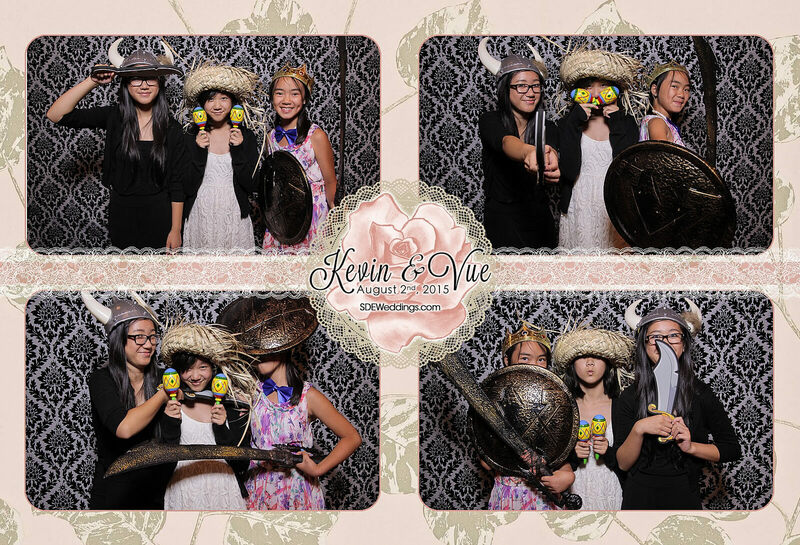 We made sure to capture all of the details of those emotional moments. It is a timeless proverb that says that ‘it takes two to tango’, and such a saying rang especially true for the wedding of Michael and Sainan, a couple from California who chose Toronto as their wedding day destination, and SDE Weddings as their premier Toronto wedding videographers to handle the tumultuous task of filming and documenting the biggest day of the couples’ relationship. 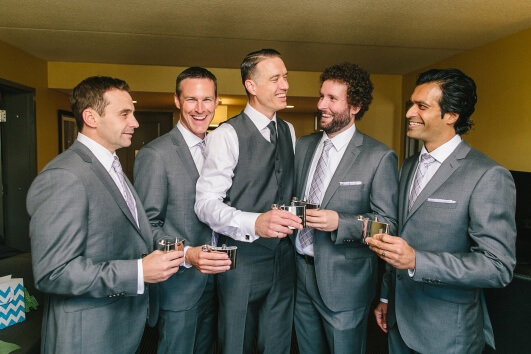 Michael, originally a Torontonian, met the love of his life, Sainan, in a saucy Latin dance class while at school in California. The two hit it off immediately, and not just on the dance floor. Michael saw a rhythm in Sainan that resonated with his own, and as the pair went through the motions, step by step, they slowly formed an unyielding bond that would shuffle their steps straight to the wedding aisle.